When I was young I was not a fan of oatmeal cookies. It was those dang raisins and always expectng them to be chocolate chips. 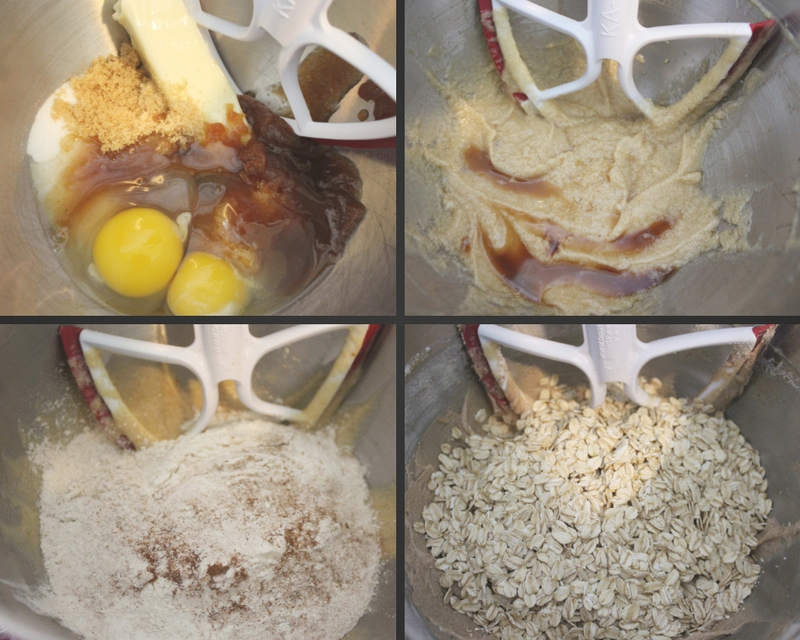 As I got older and my taste changed I learned to like everything about oatmeal cookies. 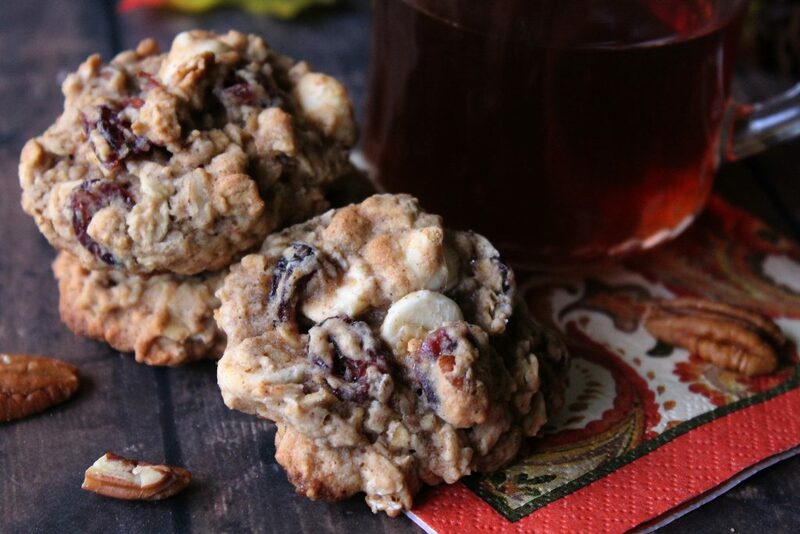 These cookies have so much flavor and texture. 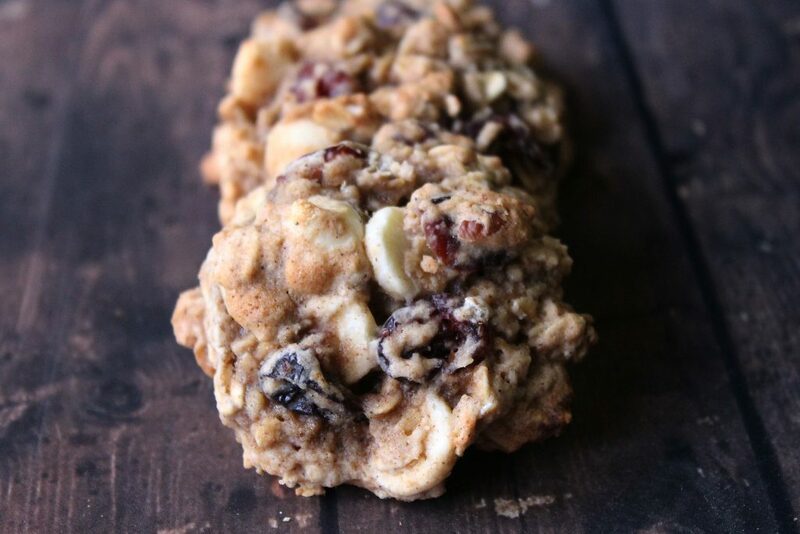 The cranberries are chewy , and a crunch from the pecans , the white chocolate chips are almost creamy and decadent. 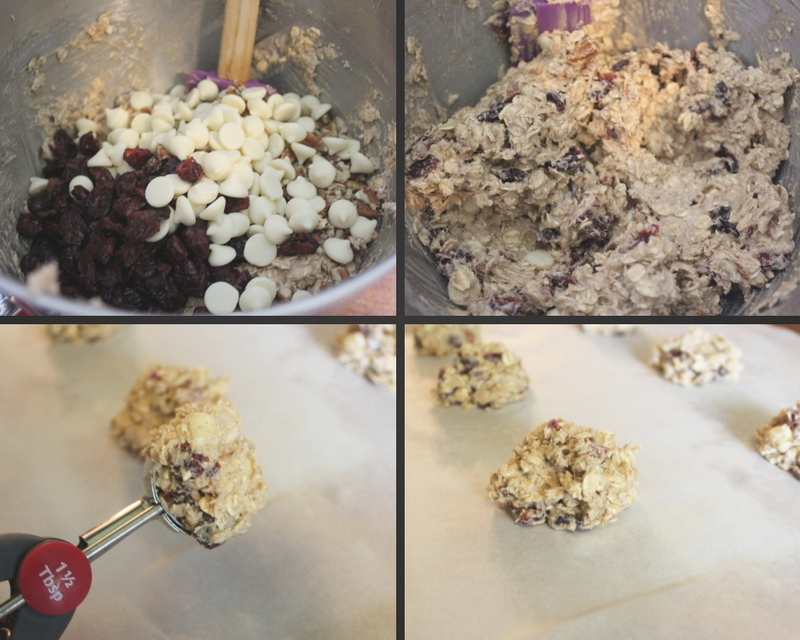 Stir in white chocolate chips, pecans and dried cranberries by hand. Using a 1 1/2 tablespoon cookie scoop drop dough on parchement paper about 2 inches apart .Bake 10-13 depending on your oven and well you like them baked. Cool on a cooling rack and Enjoy!